This is a quick reference list for the locations of show topics in Episode 57 of The Dr. David Geier Show. What factors increase the chance that an athlete suffers an ACL injury? When can I return to football after surgery to treat recurrent dislocations of my shoulder? When should I worry about pain and popping in the front of my hip? Is the fact that I am 48 years old the reason that I am still weak after ACL reconstruction? 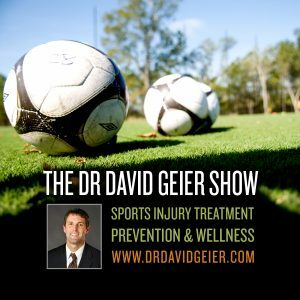 Is it possible to grow out of chronic exertional compartment syndrome? 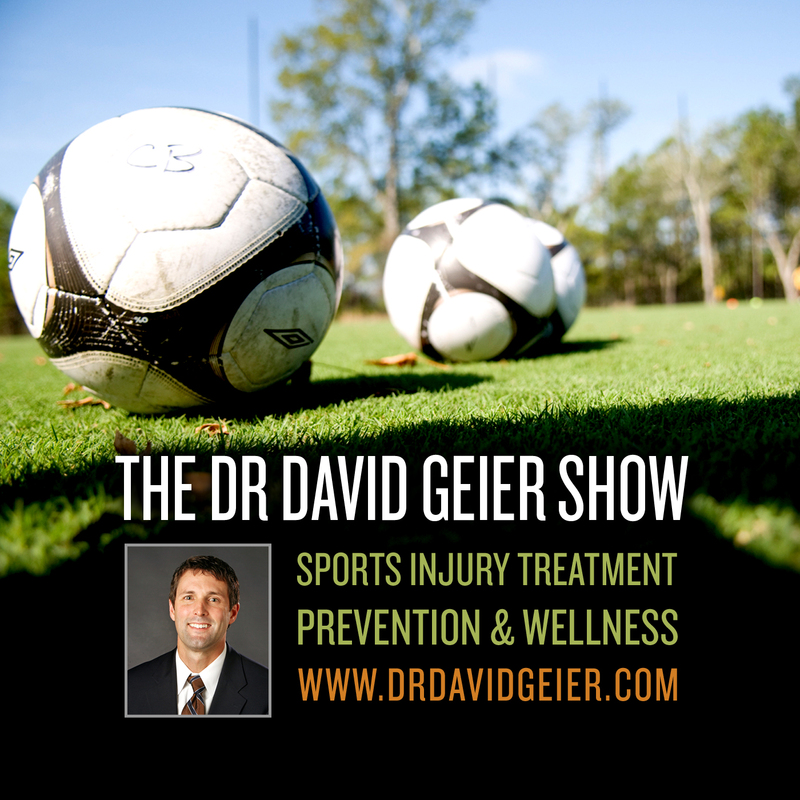 When you hear of injuries and their recoveries among famous athletes, do you ever suspect performance-enhancing drugs?